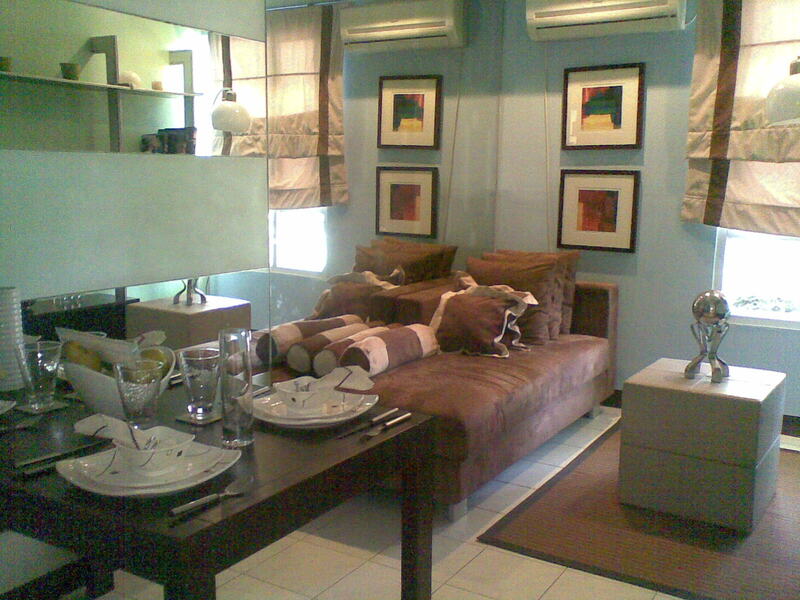 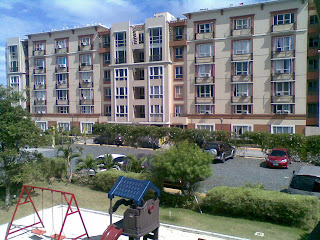 Lions Park Residences is a 1.9 hectare community of 11-building, low-rise condominiums in Sun Valley, Paranaque City. Since it is strategically located near NAIA 3, Makati and Ortigas districts, it brings urban community-living to families. Anyone looking for leisure activities would be glad to know that it is near SM Bicutan, Villamor Golf Course and Resorts World. 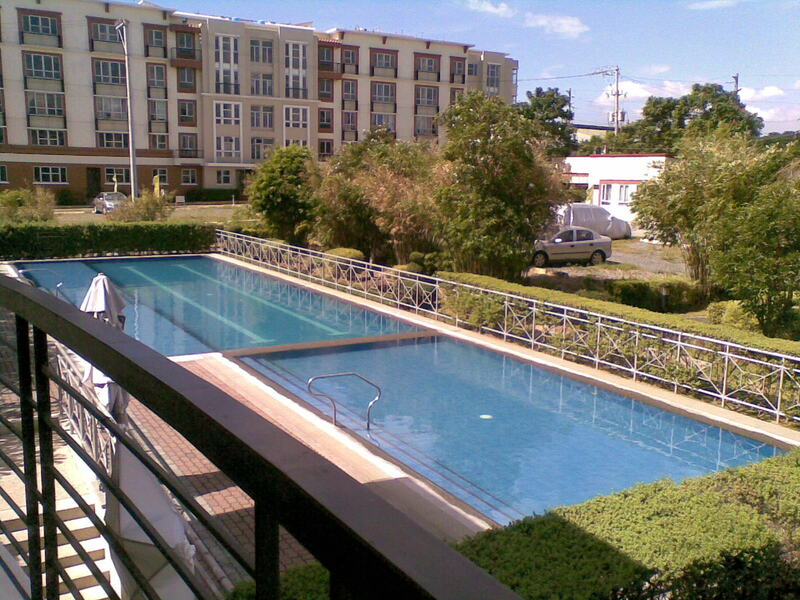 Lions Park Residences enables families to make life more meaningful in an urban setting with its wide range of amenities such as a landscaped central park with a Koi pond, a clubhouse with a swimming pool, a play area for kids plus barbeque pits ideal for family picnics.